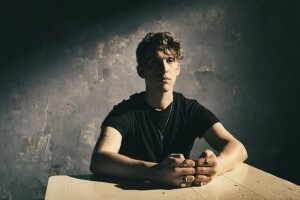 Ahead of the release of his debut album ‘Wishes’ this Friday, 24 year old British performer Rhodes has been confirmed as the support act on Hozier’s forthcoming Australian tour dates. That means he’ll be seen by sold out audiences in Melbourne (two shows) and Sydney, along with those in Brisbane and Perth, all of whom will get to experience his delightfully smoky vocals first hand. 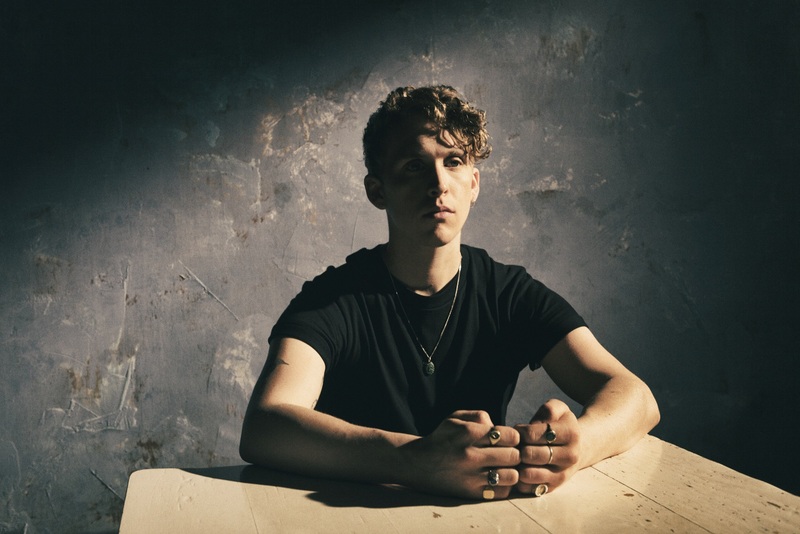 The singer recently premiered the video for his collaboration with Birdy, ‘Let It All Go‘, a track which instantly became one of our favourites for the year and had his latest single ‘Close Your Eyes’ deemed the hottest record in the world on Annie Mac’s Radio 1 show. ‘Wishes’ will be released on Friday.